The Desire of Ages, by Ellen G. White. Chapter 48: Who Is the Greatest? Chapter 48: Who Is the Greatest? This chapter is based on Matt. 17:22-27; 18:1-20; Mark 9:30-50; Luke 9:46-48. 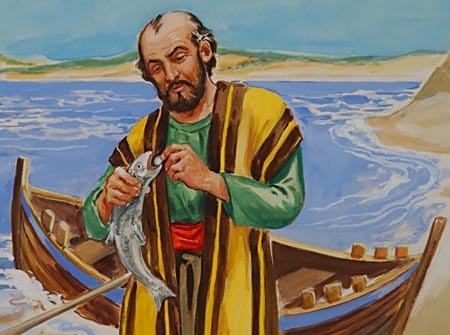 Opening the fish's mouth, Peter found a piece of money. Click here to read the next chapter: "At the Feast of Tabernacles"